The idea of a pan Indian body of pilots to take up various academic, scientific, technical and welfare issues was envisaged in the year 1996 when a few visionary pilots got together to form the Federation of Indian Pilots. Over the years the Federation of Indian Pilots has been very proactive in taking up issues vis a vis the regulatory authorities and has been holding Flight Safety Seminars to generate awareness within our own pilot community. To exercise the privileges of his Flying Licence a pilot needs to be medically fit. In the eventuality of being declared Permanently Medically Unfit (PMU) he invariably loses his job.This can happen without warning at any stage in his career. Hence, in 1999, the Federation of Indian Pilots launched a unique scheme to Insure a Pilot's Flying License. As pilots rise in their professional careers, they acquire skills which are highly specialised and technical in nature. However, there was an absence of suitable academic qualification to reflect the same. In 2002, the Federation of Indian Pilots founded the Institute of Aviation and Aviation Safety, with affiliation to the venerable University of Mumbai for awarding B.Sc. (Aviation) Degrees. Thus providing pilots with a conventional academic platform equal to their skills and knowledge. The Federation of Indian Pilots is NOT a Trade Union, but a likeminded body of pilots whose sole aim is the professional advancement of their community. The Managing Committee welcomes you to our family of pilots. Please feel free to browse through our site and give us your feedback. The scheme will be Open to Members for Renewal and New Enrollment on 01.04.2019. For Policy Enrollment, click here. Salient Features GMC 2019 - 2020. Enrollment Process 2019 - 2020. Age Wise Premium Chart 2019 - 2020. GMC E-Cards - Download It Now! Click here and follow the procedure. The Managing Committee of the Federation of Indian Pilots would like to thank all the members for their overwhelming response to our latest Group Medical Scheme. The scheme shall reopen on 02nd April 2019. A) They will have to enroll within 7 days of expiry of their existing Health insurance policy. B) Copy of expiring Heath insurance policy needs to be submitted to FIP office. For any further clarification you may contact the FIP office at nos 022 - 26157282 / 7835. List of non-payable expenses – These expenses will be paid by the member as they are not paid under the Group Mediclaim policy. Day care procedure list – These procedures / treatments are covered under the policy without 24 hrs. hospitalization. Step 2 - Click on Instant E-cards. Step 4 - Click PHS ID/FIP Membership ID. Step 5 - If selection criteria is Employee ID, type Group Code as FOIP and Membership Number. Step 6 - Click on Submit. Step 7 - Click on View Policy Details to fetch your policy details. Click on the view E-card details at the bottom of the policy details page to get your E-card. Step 8 - Click on View Claim Details to fetch your claim details. Paramount Health Services (TPA) Pvt Ltd. Classes are being conducted under the Aegis of Experienced DGCA Qualified Instructor, Gp Capt PJ Singh (Advisor FIP), with 30 years of experience in the field. Institute of Aviation and Aviation Safety, Lotus Corporate Park, 12th Floor, C-1202, Ram Mandir Fatak Road, Jai Coach Signal, Near Western Express Highway, Goregaon (East), Mumbai - 400 063 alternatively at Powai. A Brief By The President - F.I.P. 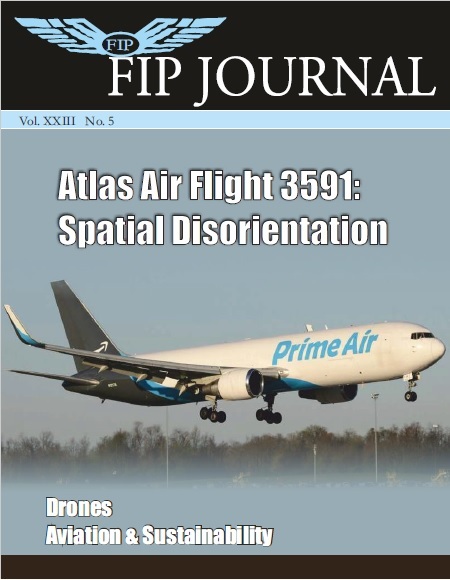 How Do you Like the Look of the New FIP Magazine?